The surprising thing about Astral is it's never changed. it's never had to change. locking moisture in while still allowing the skin to breathe. It's naturally hypo-allergenic and easily absorbed. 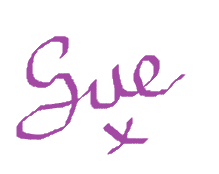 Glycerine attracts water into the epidermis, increasing its moisture content. It's thought of as having a Natural Moisturising Factor for smoother-looking skin. and help protect it by keeping essential moisture in. You can feel it working hours after you've applied it. 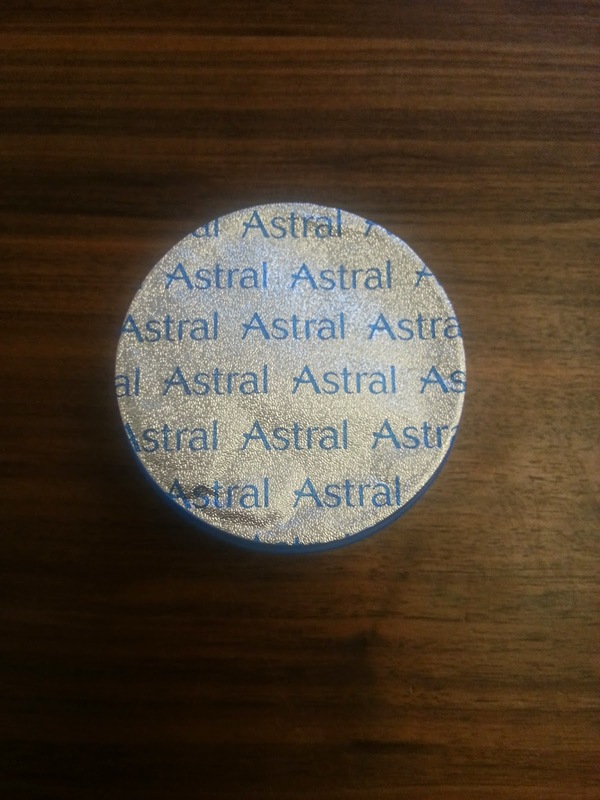 Astral is dermatologically tested and is not tested on animals. As soon as you touch the cream you can tell the difference! It brings back memories of when I was a child. As our skin changes the type of moisturiser we need for our skin changes. When our skin changes the amount that soaks in and how it works changes. 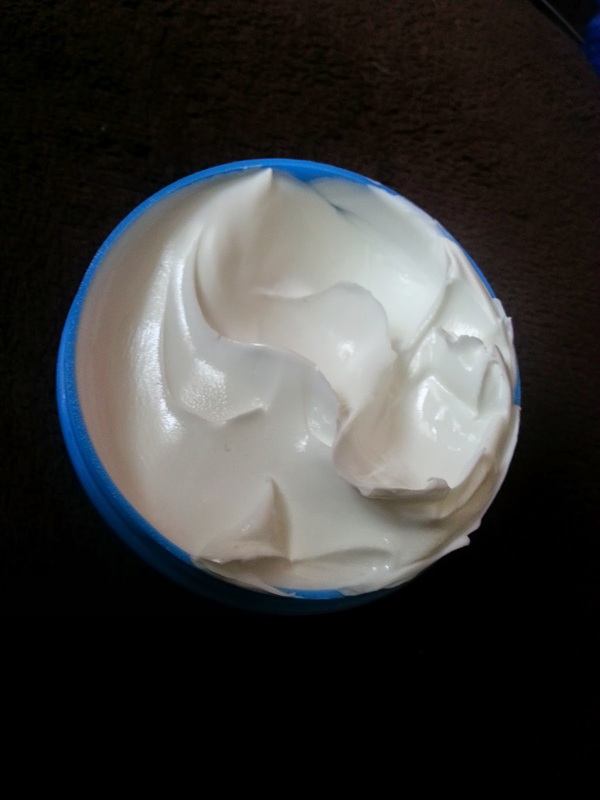 Normal moisturisers aren't as affected on older skin as they become less effective. 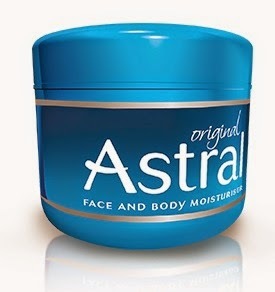 However with Astral it coats the skin and has a longer lasting effect. If you want to find out more check out the website. Sainsbury's, Superdrug, Wilkinson's and all good chemists. Boots, Sainsbury's, Superdrug, Tesco, Wilkinson's, Asda and all good chemists. Boots, Superdrug and all good chemists.